An 18-year-old teen has pulled off astounding bank fraud transactions that ranged from $14,000 to $28 million. The City of South Fulton confirmed that Charles Turner is under investigation for the shocking scam. 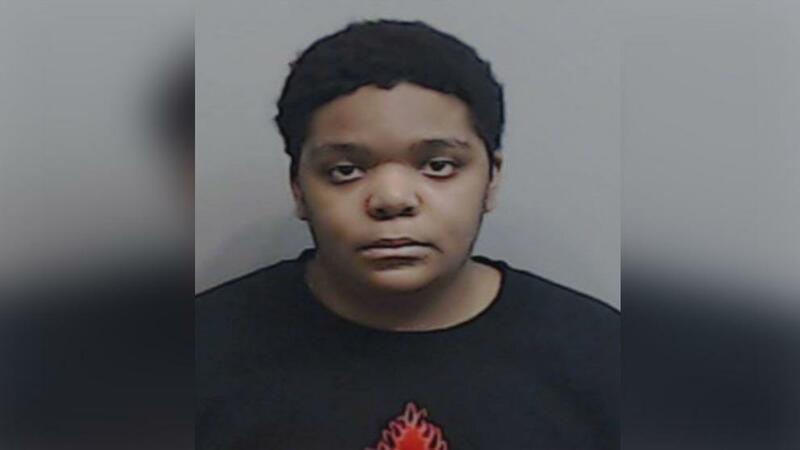 Authorities said the bold teen pulled off the scam by setting up an elaborate online business scheme in an attempt to steal more than $20 million from the state of Georgia. The teen established an online business dealing with electronics last year. The business, Riverdale X, was designed to sell Amazon products for a corresponding upcharge. Investigators, however, said that scammed customers only got was compromised bank accounts. Authorities’ suspicions were further raised when around three weeks ago, Waites said that the DOR started seeing a pattern in how much money Turner was paying the state daily, and how huge amount was being reversed due to fraudulent accounts and insufficient funds. Turner was arrested in his Riverdale home on Thursday morning. He was then waiting on a paper check from the State Department of Revenue, based on arrangements he had made unknowingly with some people who turned out to be undercover agents. State investigators were also able to seize evidence from Turner’s home. Turner’s family denied any knowledge of what their kin was up to. The family, however, had just recently enjoyed a big vacation. There were also four vehicles in their driveway by the time the investigators arrived to arrest Turner. Investigation continues as the state is interested in establishing how many potential online victims were compromised from doing business with Turner, along with his alleged attempts to access state funds. Just last month, Turner was brought in related to SunTrust bank fraud that netted $18,000 in cash using a fraudulent check. Turner also faced a financial fraud arrest in January in Fulton County. Time will tell if Charles is a baba or a Bambi, crime doesn't pay dude.